Join the Fun – Become a Member! As a licensed woman pilot (current or not), you are invited to become a part of our legacy as the first international organization of women pilots. 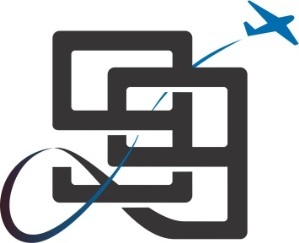 The Ninety-Nines are a positive force in the aviation community and you are invited to participate in all that we have to offer, and to share your talents with the 99s through Chapter and International participation. The Ninety-Nines are the first international group of women pilots. 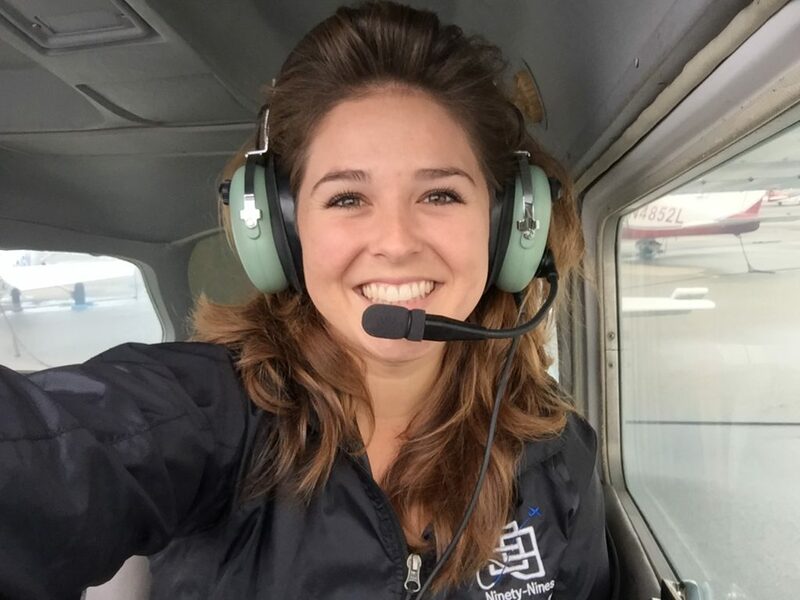 There are many benefits to becoming a member including friendship and camaraderie with other like-minded women pilots, eligibility for scholarship and grants to further your aviation knowledge and certifications/ratings, and so much more. Fill out this membership application. Inspiring Women to Fly since 1929, 99s members have histories and achievements flying every type of aircraft, from the space shuttle to tail-draggers. Whether it is career flying, air racing, soaring, aerobatics, or ballooning – you name it, there’s a 99 doing it! We’ve been through the same trials and tribulations when learning to fly, achieving advanced ratings and advancing our careers – so we understand your concerns as a student pilot. Please click on “Donate” and support Chapter Dues $15.00/yr. Check out the links below to find out more about the Ninety-Nines, and all the benefits of becoming a member! Royce is a retired Commander in the US Navy who served as one of the first females as Senior Medical Officer on an Aircraft Carrier. 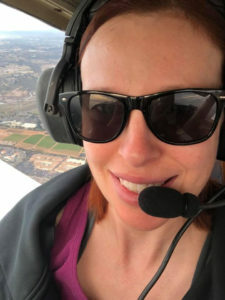 Her passion for flying arose out of fear in 1988, when she was dragged kicking and screaming into private pilot training at Oceanside Airport. Ten years later, she ran off and became a Navy Flight Surgeon, where she flew as co-pilot in F-18s, F-16s, F-15s, F5s, Cobras, Hueys, and Phrogs. Her last flight in the military was piloting a C130 in the Middle East. 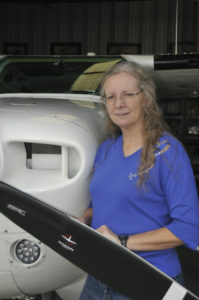 She currently flies a tame Beech Sierra 200, and has flown the Air Race Classic 9 times, as well as the Lake Havasu 600, Palms to Pines Race, and others. 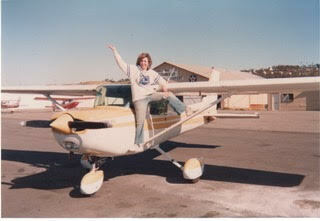 I have been dreaming about flying since I was thirteen years old. When the opportunity arose last year to finally pursue my dream, I could not pass it up. I am beyond honored and grateful for the opportunity to be a part of the 99’s and to receive the Fly Now Scholarship. As I continue to embark on this amazing journey, I hope to be an example and an inspiration to all future pilots. The sky is no longer the limit, but our playground. Let’s fly!